Now more than ever is the perfect time to do business in Europe, where the startup culture is surging according to Social Media Weekly. Paris, London, Berlin, and Amsterdam “are bursting at the seams with new companies and teeming with talent.” This surge is being driven by a tech boom all across the continent. Given this tech boom in the region, many of these startups—and a handful of them are tech-related in the first place—are, unsurprisingly, taking full advantage of digital technology to earn significant revenues online. One way they do so is through Facebook. Facebook is constantly introducing innovations, and according to Digiday one such update is Facebook Carousel, which allows you to showcase your brand via multiple images and a corresponding link to action. As Digiday notes, Carousel ads are “10 times better at getting people to click through compared to static sponsored posts on Facebook.” This is the reason why more brands are switching to carousel formats on Facebook and Instagram, and it is precisely why you should try it out too, for your startup. Geotargeting, or location targeting on Facebook, will assist you in finding the right people for your startup and help create relevant ads for these same people later on. For example, if your startup is related to gaming, you can use Facebook’s location targeting feature to select a specific audience in a specific location—say, for instance, 18–25-year-old males within a 20 mile radius from your place of business. 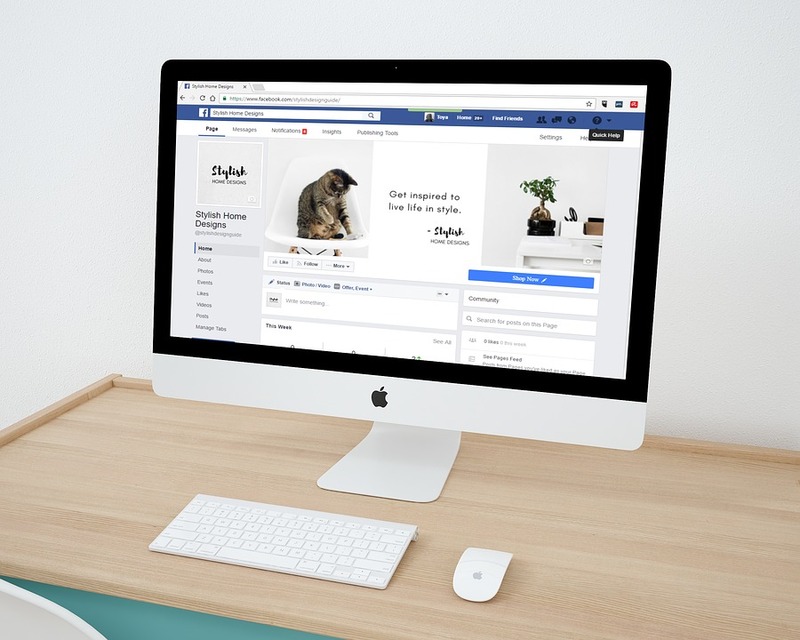 You can then create an ad relevant to that particular demographic, after which, Facebook will do the rest by sending that ad to your specified targets. Geofencing simply means creating hi-tech geographical boundaries using global positioning system or radio frequency identification. Using this feature, you can create a geographical circle which can effectively represent your business zone. Once you define these boundaries via Facebook geofencing, you are effectively helping it determine whether potential customers have entered your business zone. When they do, they will automatically receive from Facebook the ads you have made for your startup. A lead advert (or simply, lead ad) serves a twofold purpose: to get people interested in what your startup is offering and to generate customer feedback. A lead ad includes a contact form that can be completed without leaving the website or platform. In order for people to fill out the form, they will first have to click the ad, and this means it should stir interest among Facebook users. You can accomplish this by following the pointers compiled by social media specialists Ayima, whose first rule of thumb in creating effective lead ads is to identify the target audience. This ideally should be comprised of people who already have some level of awareness of your startup. Another tip is to avoid overcomplicating the advert without sacrificing creativity. It is also just as important that you strategically use whatever data you will obtain for the benefit of your startup. Facebook Live allows you to broadcast video content live. You can, for instance, take customers to a tour of your office to give them insight into what you do. You can also host webinars, Q&As, or similar events that can help you interact with Facebook users. If you are selling a product, you can do a live launch on Facebook Live to reach a wider global audience. Additionally, you can use it to promote events and promos. Lastly, it is a perfect way to generate real-time feedback, and if necessary, provide answers, assistance, or solutions to customers.